This time over at Double D we are playing with Twine. How fun!!!! Here is the Mood Board for our inspiration. I love this little bird image by Stampin' Up called Best Birds. The set comes with companion dies, which I love as well. I used several dies from the Penny Black Antique Frame die set, and I thought the twine added a nice touch. The bird is colored with Distress Markers and I sponged all the edges of the frames for more dimension. 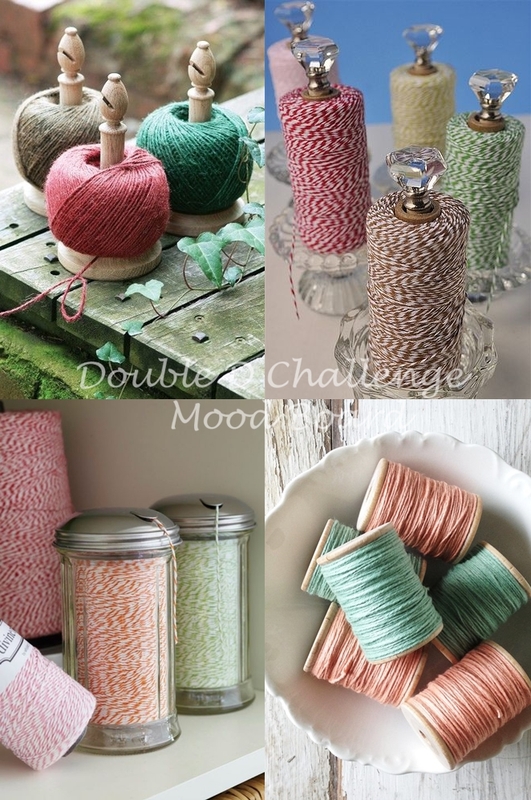 I invite you to come on over to the Double D Blog to see what the other designers have created. And if you play along you could win this awesome prize! 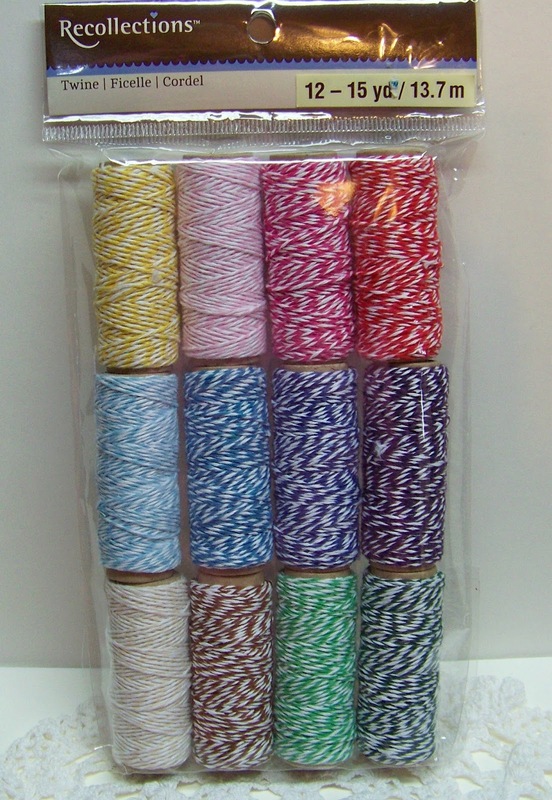 A crafter can never have enough twine, right?!! Oh I so need that Antique Frame set, but I know they are expensive! ;) Gorgeous bird, he is magnificent! I love how you wrapped your twine beneath him, so many layers (a signature accent for sure!) Fabulous! Beautifully created Judy....Love all the details and your perfectly colored bird! Wow, another beauty! You've been very busy. I am in love with the bird image. It looks so real and your coloring is fantastic! The Antique Frame set is so pretty and perfect for this card. I love this antique frame used this way on your card. You will be using this one quite a bit. It really sets off your bird on the branch with the twine. How cool is that. WOW this is fabulous Judy! LOVE the bird as focus and your use of twine is perfect! Awesome design ... love it!! So pretty! I love twine, what a great challenge and your card is PERFECT! Beautiful, Judy! I love that PB die set. The coloring on your bird is perfect! Awesome layout Judy. Love the PB dies. Wish I could colour like you have done on that gorgeous bird. The twine is such a perfect finish here. I love your sweet bird card! The twine is perfect with that bird and branch! So pretty! I love your coloring of the bird, Judy. He looks great with those wonderful PB antique panels. This is absolutely gorgeous Judy! I love those beautiful bird and the lovely embellishments. Another beautifully colored image! You need to start entering these cards elsewhere Judy...you would win for sure!